My big day was absolutely perfect!!! Beatrice crafted the perfect day for my small Tuscan wedding! 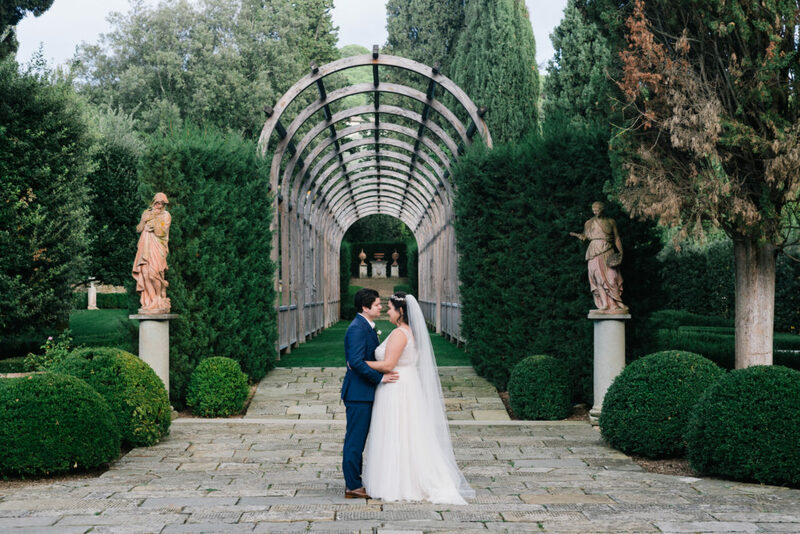 We came to her looking for advice for an intimate Tuscan ceremony, and her service and follow through exceeded our expectations. She knew the exact venue that would be the right fit for us and was beyond helpful throughout the entire process. We couldn’t have had such a magical day without her! She was extremely accommodating from beginning to finish and answered every question I had along the way. Her vendor recommendations were excellent, from music to photography to our celebrant. Beatrice was wonderful in helping us wrap up all the final details the month before the wedding. I traveled from the US and can honestly say I wasn’t worried about one single detail. Beatrice is dependable, trustworthy, and extremely kind—anyone would be in great hands planning their wedding with her help.